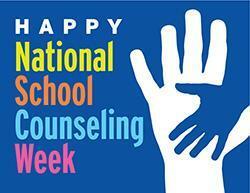 Thank you to all our School Counselors! National School Counseling Week 2019, "School Counselors: Providing Lessons for Life," will be celebrated from February 4-8, 2019, to focus public attention on the unique contribution of school counselors within U.S. school systems. National School Counseling Week, sponsored by ASCA, highlights the tremendous impact school counselors can have in helping students achieve school success and plan for a career. National School Counseling Week is always celebrated the first full week in February. Our own Desire DeSoto, Waianae High School Counselor, was recently recognized in Washington, D.C. as one of the finalists for the National School Counselor of the Year. She is pictured below with the other finalists. 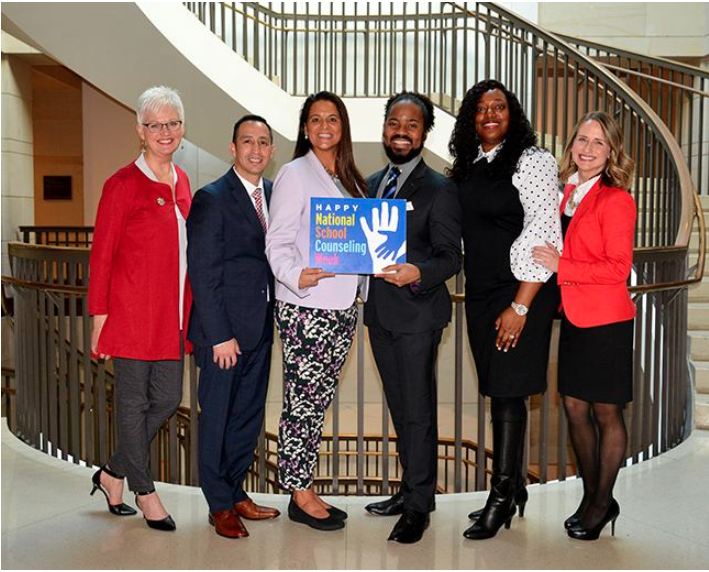 For more information regarding National School Counseling Week, the 2019 Photo Challenge, or for any promotional items please see the American School Counselor Association website (link below).